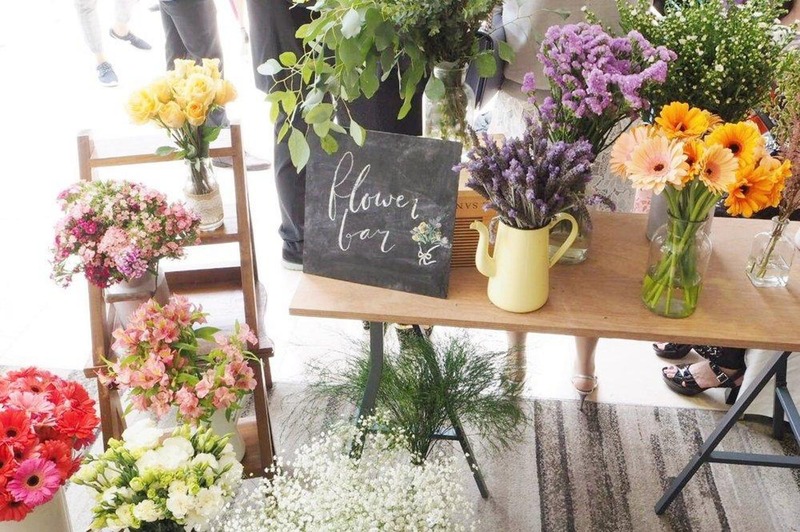 It’s finally SPRING, and to celebrate we’re inviting you to join us at the Hello Boss Girl “Books & Blooms” Spring Flower Bar event at Avondale Flowers & Gifts in Belleville. As always, we invite you to bring along the book of your choice. This month, we’re encouraging books that have helped you GROW (see what we did there?) either personally or professionally. Attendees are also asked to bring a vase of their choosing (modern, rustic, eclectic – it’s up to you!) so you can add some beautiful stems from boss girl Mary’s flower bar. We’ll be creating our own bouquets with Mary’s expert guidance. She’s providing all the stems and appetizers as well — thank you, Mary! As well, attendees are asked to bring along their beverage of choice. This is a great opportunity for local boss girls to connect, collaborate and encourage one another in a creative and informal setting. Space is LIMITED, so please reserve your ticket early in order to avoid disappointment. If you have any questions, please don’t hesitate to contact hellobossgirltribe@gmail.com. We hope to see you there, boss girls — keep on blooming!